Super Hot Deals!!! 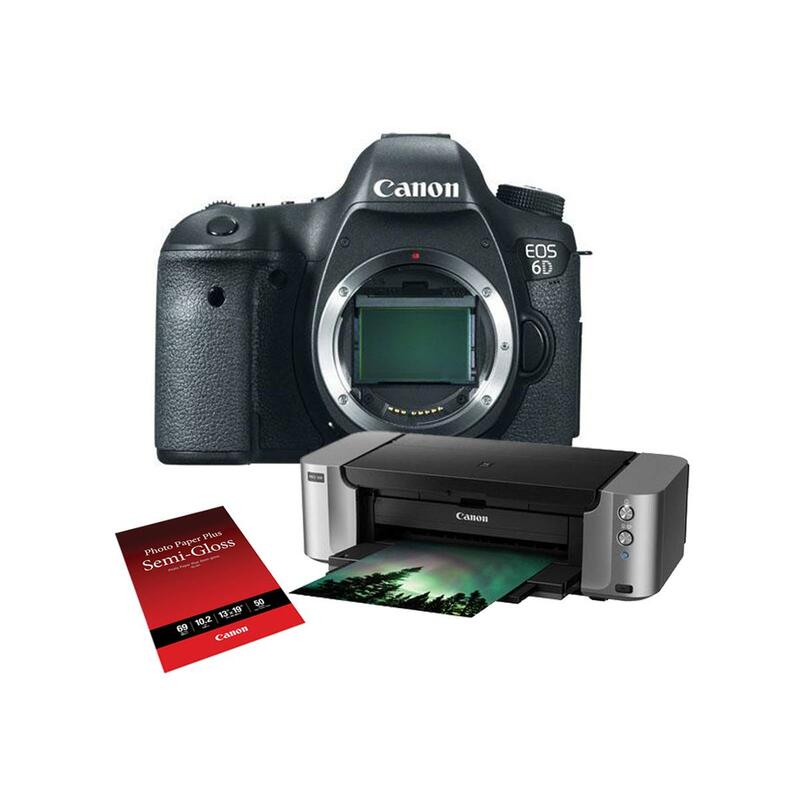 Adorama has a great bundle deal on the Canon EOS 6D , PIXMA Pro-100 and SG-201 Photo Paper Semi-Gloss 13×19″ (50 Sheets) for only $999, after a $350 mail-in rebate. This entry was posted in Canon Camera and tagged Canon camera deals, Canon EOS 6D deals/cheapest price on February 25, 2018 by admin. 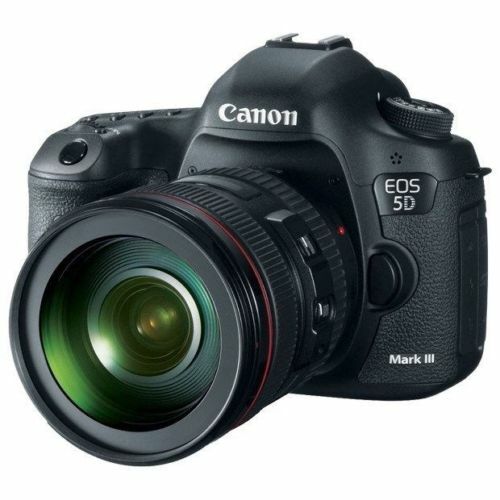 Hot Deals: Canon 5D Mark III for $1,999, 6D for $999! This entry was posted in Canon Camera, Hot deals and tagged Canon EOS 5D Mark III deals/cheapest price, Canon EOS 6D deals/cheapest price on February 18, 2018 by admin. This entry was posted in Canon Camera, Hot deals and tagged Canon camera deals, Canon EOS 6D deals/cheapest price on February 24, 2017 by admin. Hot Deal Back! 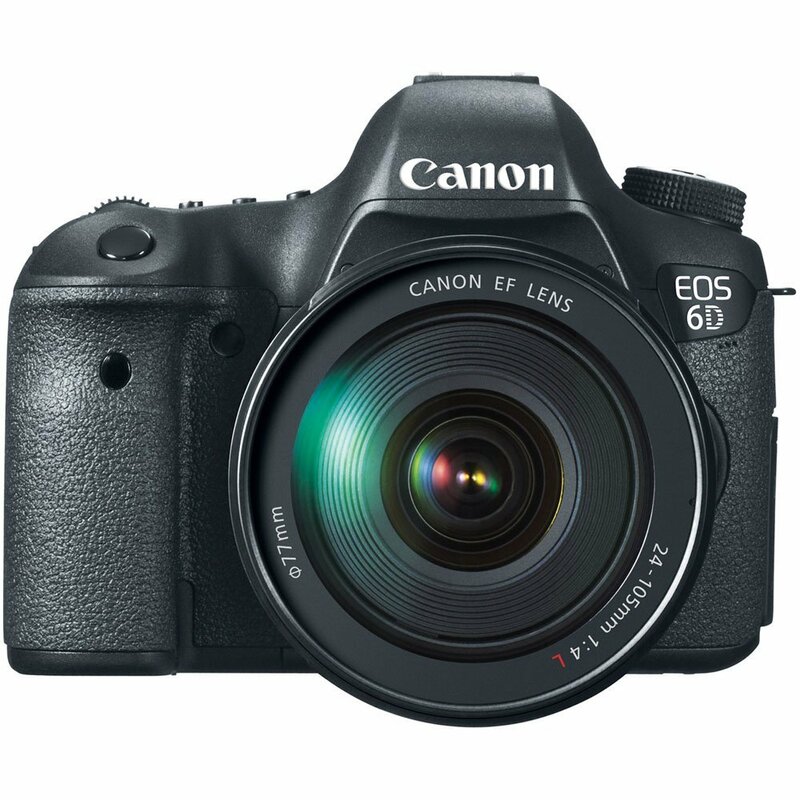 Getitdigital (99.5% approval) has a great deal on Canon EOS 6D for only $999.00. It is brand new direct Import Item. This entry was posted in Canon Camera, Hot deals and tagged Canon camera deals, Canon EOS 6D deals/cheapest price on January 27, 2016 by admin. Hot Deals Back! Getitdigital (99.7% approval) has a great deal on Canon EOS 6D for only $1,049.00 and Canon EOS 6D with 24-105mm f/4L kit Lens for $1,599.00! It is direct Import Item with 1yr US Warranty via Seller. 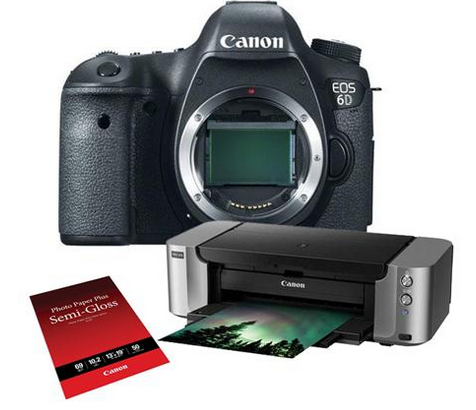 This entry was posted in Hot deals and tagged Canon camera deals, Canon EOS 6D deals/cheapest price on October 7, 2015 by admin. Price Drop Again! Redtagcamera (99.9% approval) has a great deal on Canon EOS 6D for only $1,049.00 and Canon EOS 6D with 24-105mm f/4L Lens for $1,599.00! It is brand new with 30 Day Seller Warranty. This entry was posted in Hot deals and tagged Canon camera deals, Canon EOS 6D deals/cheapest price on September 17, 2015 by admin. 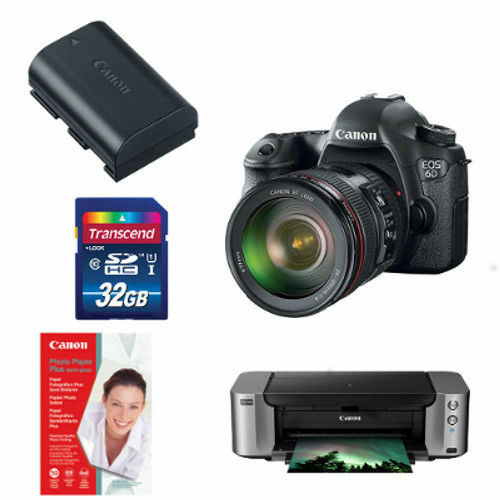 This entry was posted in Hot deals and tagged Canon camera deals, Canon EOS 6D deals/cheapest price on July 7, 2015 by admin.